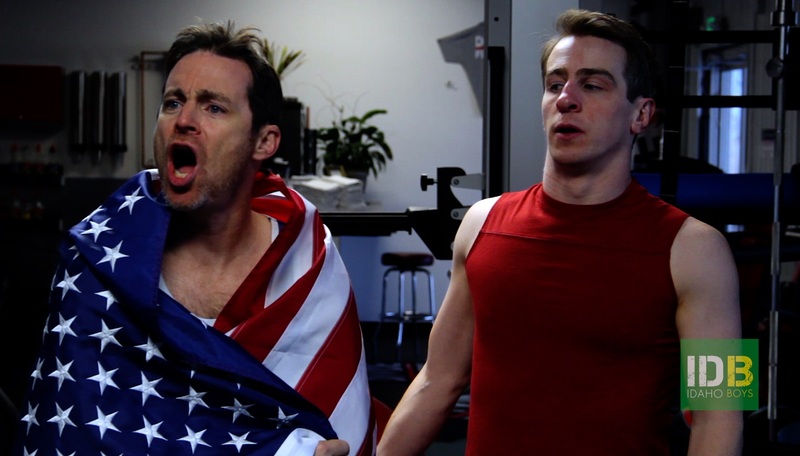 “Idaho Boys” Troy and Jerry Ozeander react in the “Election Hangover” episode from season one of the web series by real-life brothers Cameron Crain (left) and James Russell (right). The show is based on their lives growing up in Potlatch, Idaho. When it comes to fictional TV shows, there are a few but most use Idaho only as a setting. 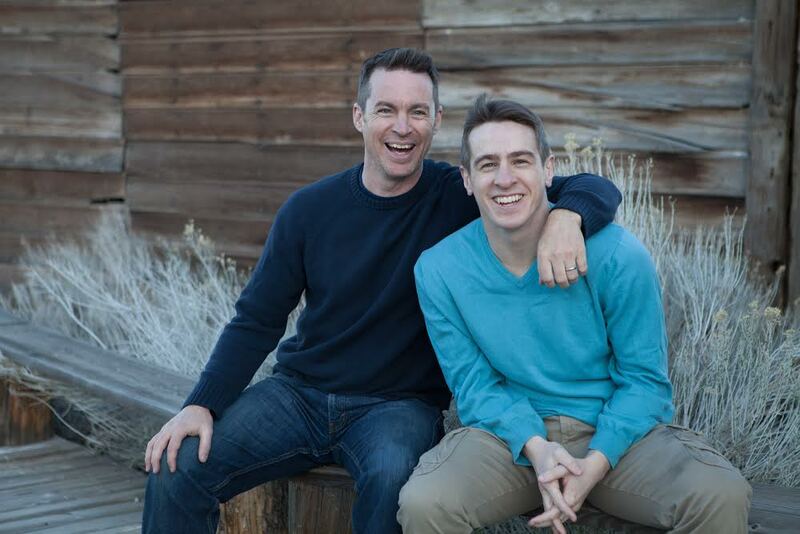 The creators of the web series “Idaho Boys” want to change that. Written and produced by Potlatch born and raised brothers Cameron Crain, 48, and James Russell, 29, “Idaho Boys” is about three politically diverse and dysfunctional brothers working to save their family farm. “A redneck ‘Arrested Development,’” is how Russell describes it. The show is inspired by the people and places they grew up with. It doesn’t pick sides when it comes to politics. At the end of each episode, the fictional brothers always end up listening to each other, and family wins over ideology. “Idaho Boys” is written, directed and produced by real life bros Cameron Crain and James Russell. The series premiered on the Idaho Boys Facebook page in 2017, and the videos have received more than 100,000 views. The brothers are working on a second season to be released this summer and started a crowdfunding campaign on seedandspark.com to pay for it. Depending on the level of contribution, donors can earn T-shirts, have their name written into the show or even star in an episode. Ultimately the brothers want to make “Idaho Boys” into a TV series for Netflix, Hulu or another major distributor. It’s a tough industry to break into, but there are more opportunities than there used to be. While “Idaho Boys” opens with shots of Potlatch, for financial and logistical reasons indoor scenes are shot in Reno, Nev., where Crain lives and works as a development director and fundraiser. Russell lives in Los Angeles, where he works in hotel sales. The opening song is called “Company Town,” a reference to Potlatch history. Some episodes feature the 1885 family farm now owned and operated by their cousins, Ty and Teresa Kerns. If they had the funding, they would shoot all the episodes on location there, Crain said. At this stage in the show’s development, people can support the series by liking, commenting and sharing videos on the Idaho Boys Facebook page or by contributing to and/or following the crowdsourcing campaign. “We need to make a case there’s an audience out there to go to the next level. We feel confident there is,” Crain said. The three fictional brothers, Troy, Jerry and Darren, in a scene from the first season.